I am so happy that you enjoyed our Butterfly Playdough Life Cycle lesson. 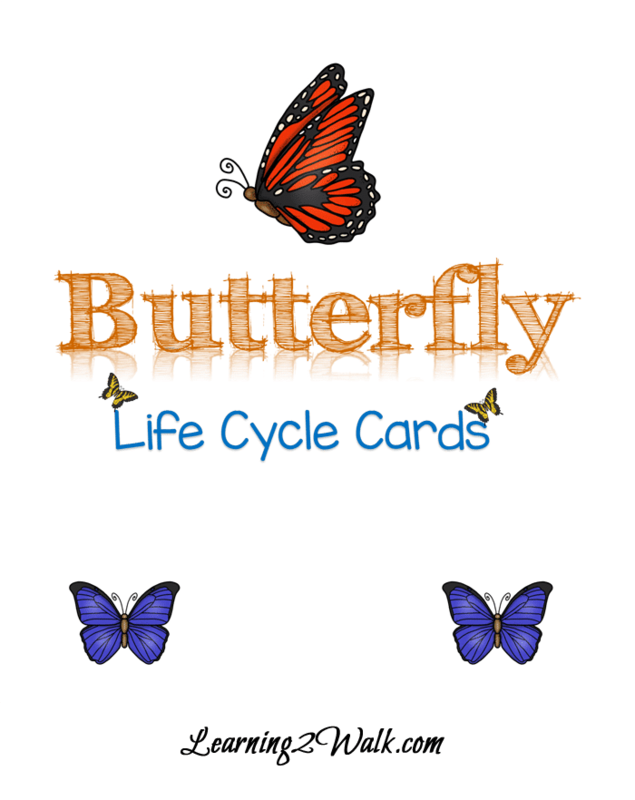 To get your free butterfly life cycle cards, simply click the image below. Before you leave, are you following me on Pinterest? 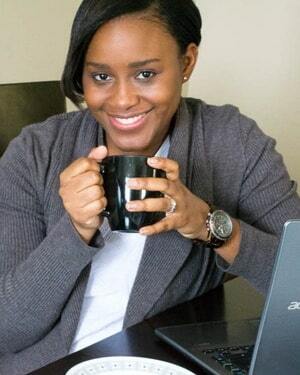 Visit Learning 2 Walk’s profile on Pinterest.